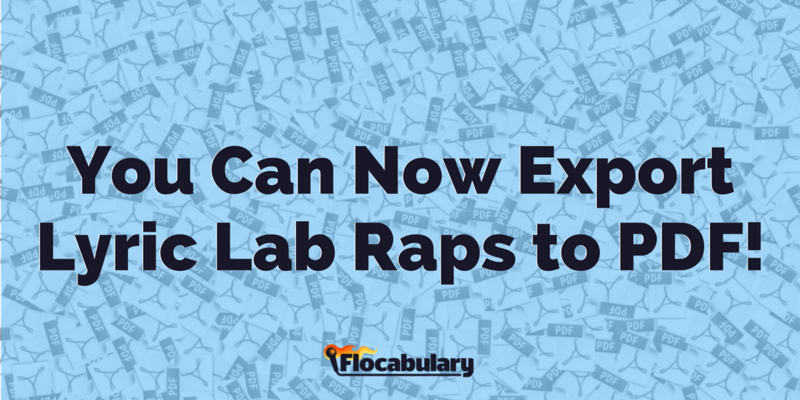 Calling all Google geeks: Flocabulary now integrates with Google Classroom! 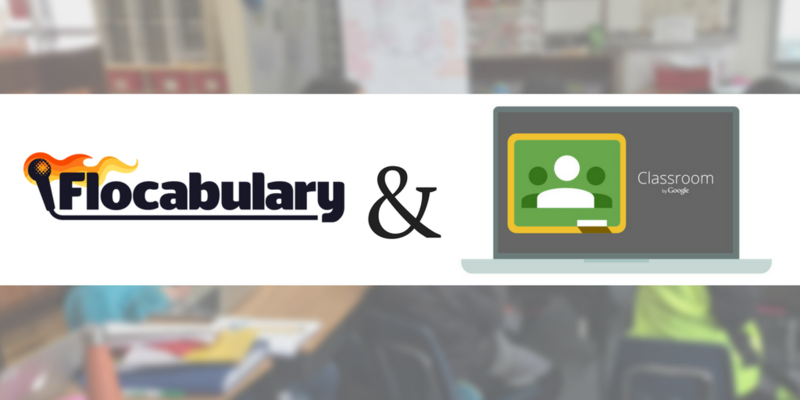 We’re excited to announce this new feature, which will allow teachers to import any class in Google Classroom into a Flocabulary class. 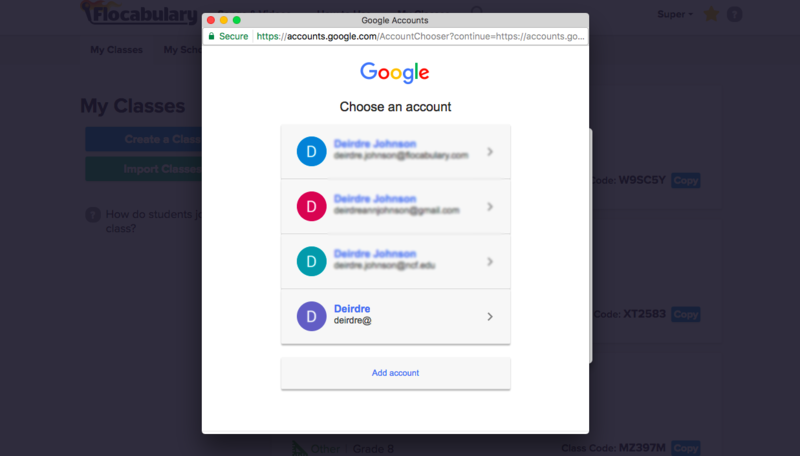 Google Classroom is a learning platform that integrates with schools that use the Google Apps for Education (GAFE) ecosystem, and a lot of teachers have rosters of their students set up in Classroom already. 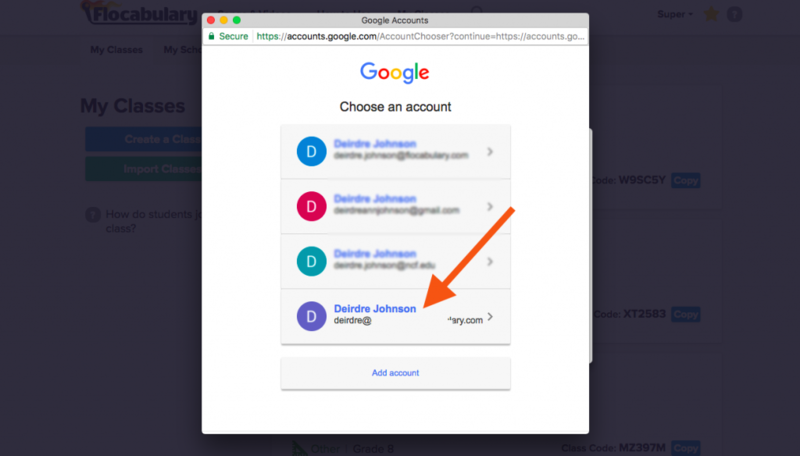 Instead of setting up classes in both Flocabulary and Google Classroom, teachers on school-wide subscriptions can now easily create accounts for all of their students, with no need for class codes! What’s more, students can then use Google Single Sign-On to access Flocab in the future. This means no required account setup steps of your students, at all. Zip. Zilch. Nada. Ain’t that something? 3. Stay with us, here: you’ll see two pop-ups appear (make sure pop-ups are enabled on your browser!). 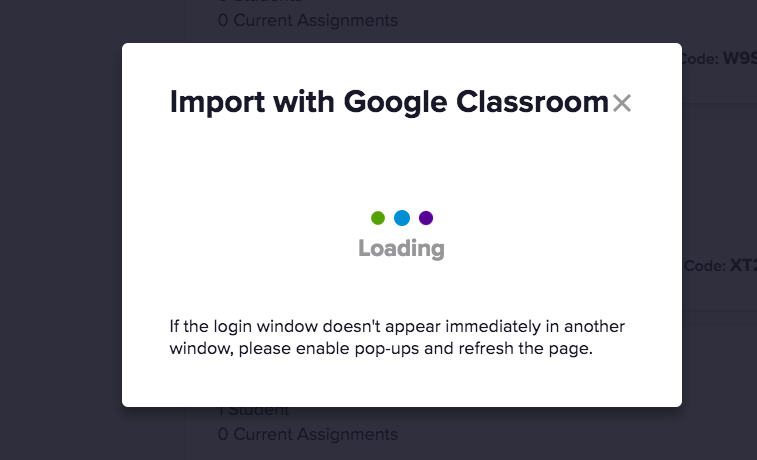 Note: Clicking “Import Classes” again will resync your Google Class with Flocabulary at any time. 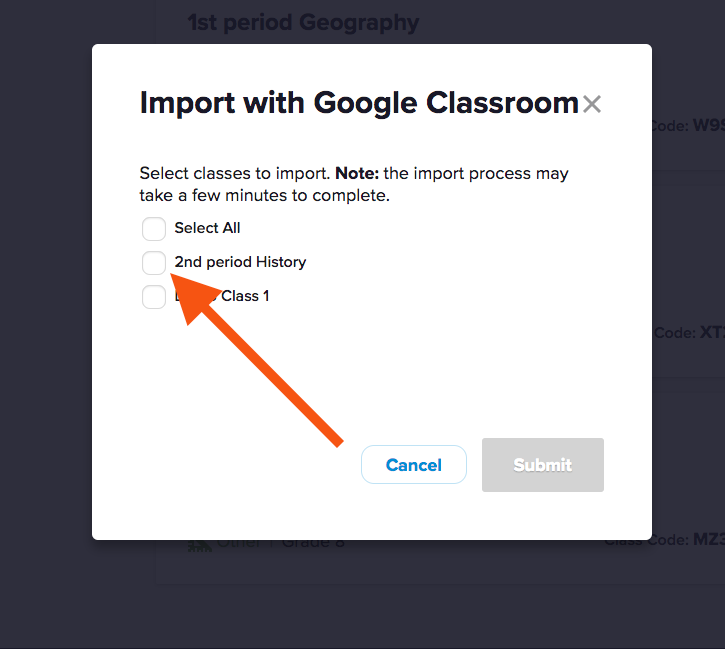 This will add any new classes or students, but it will not delete any previously imported classes or students if they no longer exist in Google Classroom. 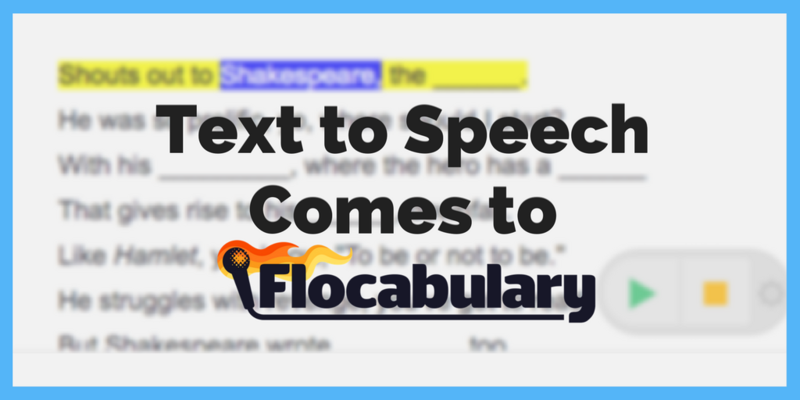 We’re obsessed with finding ways to make it easier for teachers to create and set up classes in Flocabulary. 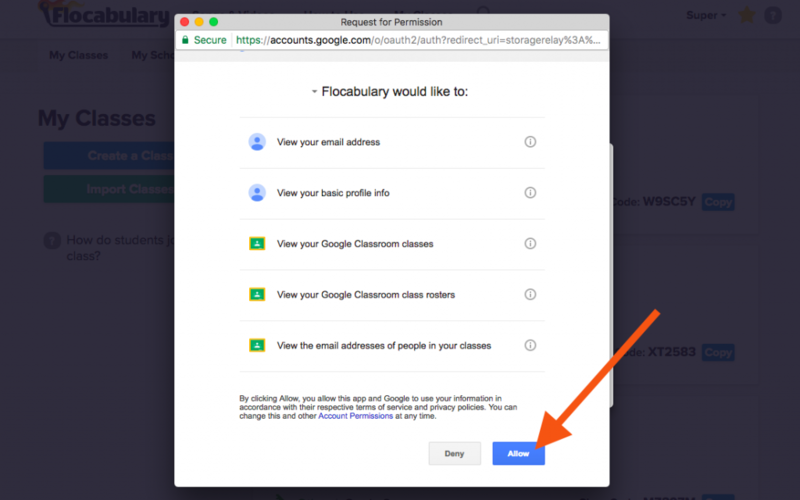 A Google Classroom feature was one of our most-requested integrations from the awesome teachers who use Flocab, and we’re thrilled to bring it to life for you. What are your general impressions on our Google Classroom integration? Stay tuned for more product updates from Flocab HQ soon!